Taylor | Graham is one of the most diverse and unique galleries in the world. We expertly handle American and European paintings from the 19th and 20th centuries, covering all major and minor movements from Academic, Impressionist, Symbolist, Expressionist, Tonalist, and Modernist to Post-War and Contemporary. The gallery is distinguished by our museum-quality sculpture, also covering the above periods. As well, we selectively work with vintage and contemporary photography. 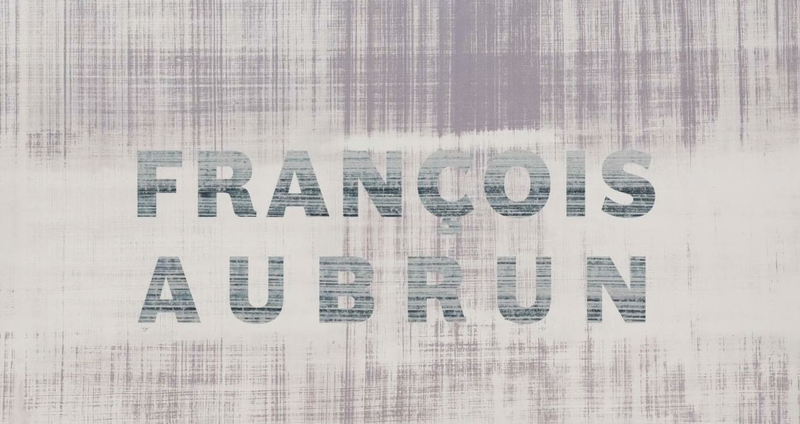 As Spring begins, we plan to mount an inaugural exhibition of the French Postwar painter François Aubrun, an artist whose estate and life’s work we are proud to represent. 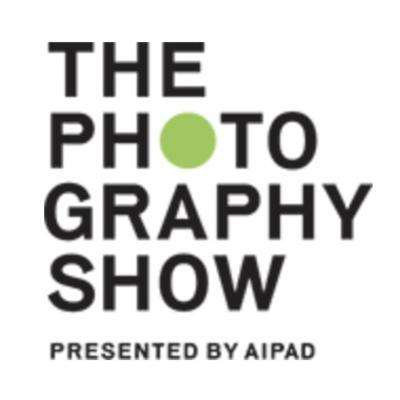 April brings the opening of The Photography Show presented by AIPAD. We are excited to announce our inaugural exhibition at the fair. 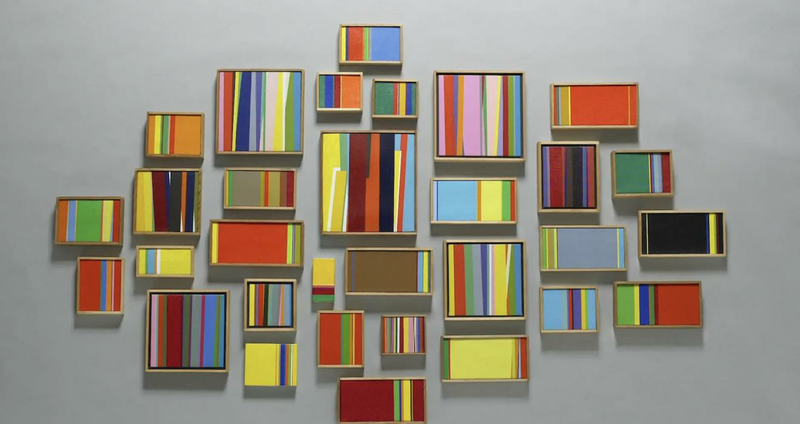 We will be taking a Project Space to showcase the newest work by Formento & Formento. As the market has become surprisingly buoyant this winter, we are turning attention toward bolstering our Impressionist and Modern offerings, working more with photography and forward-looking media on the Contemporary front, and strengthening, as always, our commitment to acquiring quality works of sculpture. 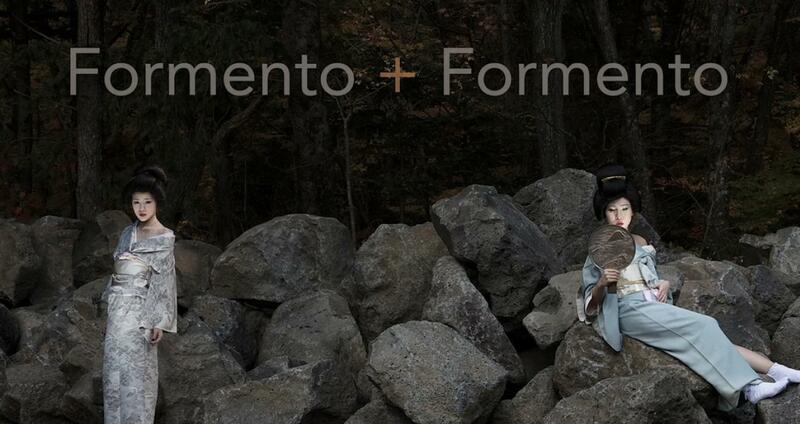 Join us from April 4-7 (Opening Preview April 3) at Pier 94 with Formento & Formento's newest body of work. The duo's 36 Views of Mt. Fuji, a modern take on Hokusai and an offshoot of their acclaimed Japan Diaries series, will occupy a dedicated Project Space at the show. 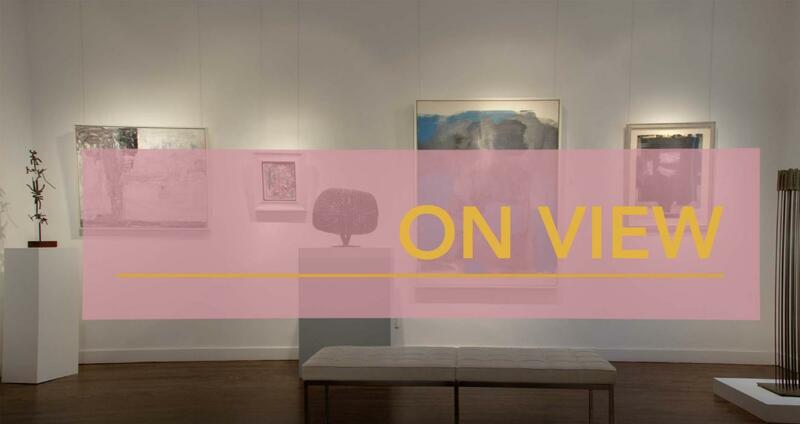 From February 8 to May 5, 2019, the Musée Angladon—Collection Jacques Doucet will hold an exhibition of Aubrun's works created between 1980—2008. The vernissage will be preceded by the screening of the film Aubrun. L'absolue peinture (Frédéric Pajak, 2019) at the Cinéma Utopia-République in Avignon. 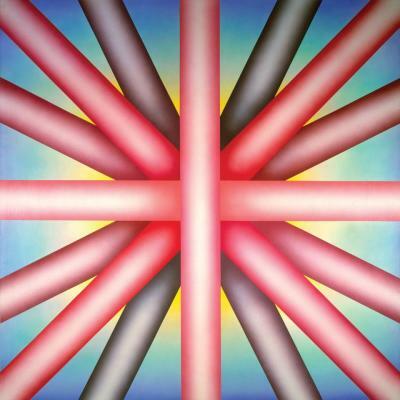 The Judy Chicago Retrospective will be on view December 4th, 2018—April 21, 2019, and includes test plates from the artist's famed piece "The Dinner Party."